PAT PILCHER reports on Sky’s latest ploy to slow subscriber attrition. 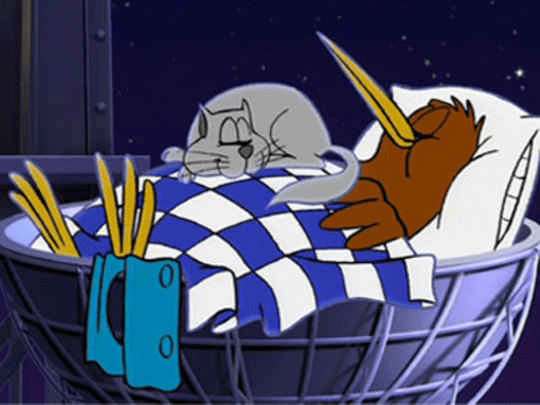 It’s not a huge secret that Kiwi TV broadcasters are struggling. Freeview, TV3 and Sky all seem to be mired in the same gooey mess as what was once a trickle of viewers heading online turns into a torrent. With no government backing and a huge investment in infrastructure, Sky is now finding itself mired in a particularly sticky situation. While it has the lion’s share of big name content, especially when it comes to sports, it’s still hurting. Despite launching a line-up of streamed content confusingly branded as Sky Go, Neon and so on, Sky reported they’d lost 34,000 subscribers last year as well as weathered a 5 per cent slump in revenues for the six months leading up to December. It wasn’t all bad news though; their net profit for the half-year was up 12 percent to a $67 million. The really telling thing, however, is that this was mostly due to an eight per cent drop in operating costs. Ask any business wonk and they’ll tell you that this isn’t sustainable because there’s only so many costs that can be cut before you begin to break the business. Sky’s latest move to staunch the flow of subscribers has involved re-working their pay TV packages. Sky subscribers on a budget purchase the Sky Basic package for $49.91. It comes with options for sport, movies and premium channels. Their new plans, which kick off today, replace Sky Basic with two packages consisting of Sky Starter or Sky Entertainment. The Starter bundle has 46 channels, which includes free-to-air networks. It costs $24.91 per month. 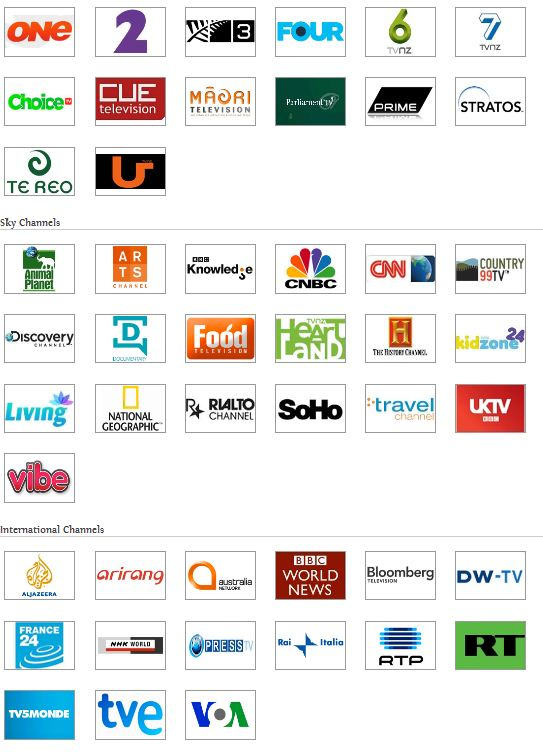 The entertainment bundle has just 18 channels (UKTV, Jones, Living Channel, Discovery, Vibe and BBC World, for instance). It costs $25 a month. Customers wanting to tailor things can purchase Sky Starter and then buy add-ons. As a sweetener, subscribers who buy the Starter bundle and the Entertainment package plus Sky Sport or Movies also get SoHo thrown in. If you listen closely, you can almost hear the scraping sound of deckchairs being moved about on the Titanic as it sinks. So, will this re cutting of their existing plans halt their decline as streamed content and piracy continue to grow? It really comes down to a bunch of things, including how online players decide to respond. Here’s the thing, they don’t need to. Netflix is commissioning a lot of content that’s unavailable elsewhere and piracy isn’t going away any time fast regardless of industry rhetoric. The fact is that Sky TV as it stands provides a television model that is practically Dinosaurian. 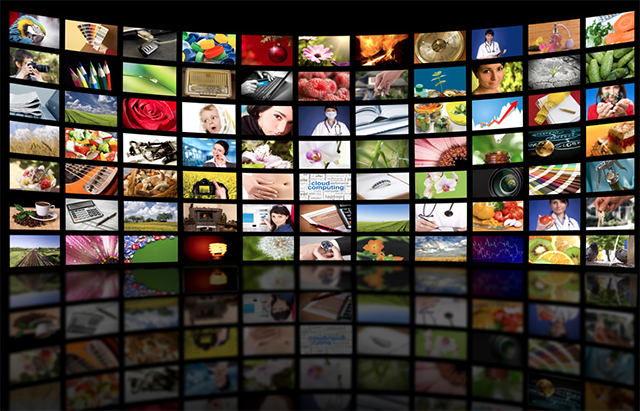 Old-timers might through sheer habit feel comfy sitting down and watching whatever the channel is flinging them at the time, but most of us are already attuned to the marvelous new world of on-demand streams. (And that’s on-demand without the free-to-air channels’ buggy ad-laden versions). Sky TV is looking like a relic, so why doesn’t it get bold, get streaming, get price-competitive, and (my idea is free, Mr John Fellett), invest in local television. Charging for content that a growing number of people are getting for free (via piracy) or significantly cheaper (via Netflix) just isn’t sustainable. No amount of plan reshuffling will change that. What Sky needs to do is start producing some unique Kiwi content that people actually want to watch. Bizarrely, the TV networks seem to think that the viewing public has an unlimited appetite for increasingly trashy TV shows. TVNZ continue to inflict dire current affairs shows upon us, while TV3 have launched a channel that is nothing but reality TV. No thanks to both. Putting it mildly, there’s a growing gap in the market for good quality and compelling NZ drama that doesn’t insult viewer intelligence. Okay, I’ve banged on about this before, but clearly, Sky TV hasn’t listened, so here we go again! Such content wouldn’t just be unique to Sky, it has the potential to pull viewers back and keep them with Sky, too. Ironically, many of their subscribers are only sticking with Sky because of Kiwi content that happens to be sport. Sadly, it seems that these days the only other locally made content aired by Sky is adverts. Nearly everything else is aimed at an Australian audience, and I find that pretty insulting. 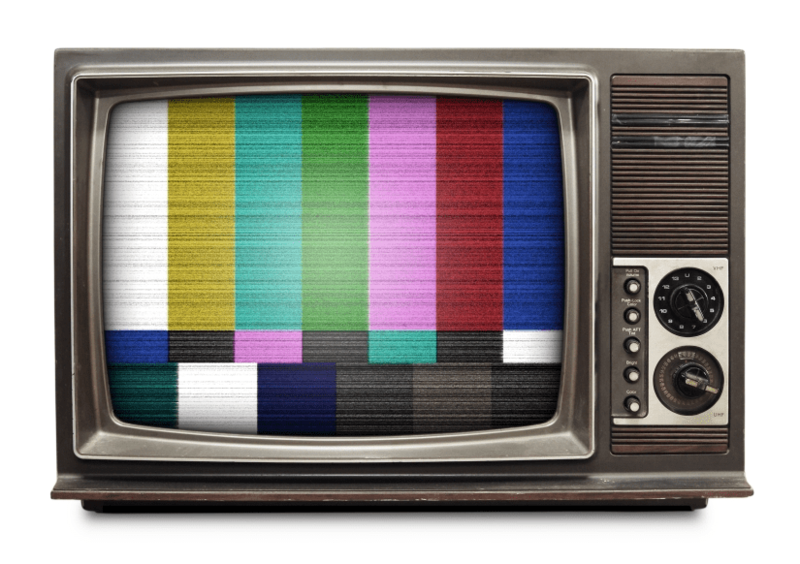 TV should play a huge role in communicating our national identity. Sadly, Sky is dominated by offshore content, most of which I can already get with Netflix. The window of opportunity for Sky is closing fast and looks set to speed up. They need to bet big and go hard. After all, they’ve got nothing much left to lose.